After I Complete The Order Process, What Happens Next? 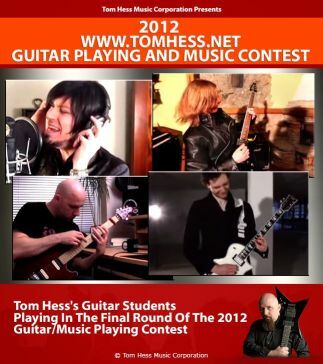 After you become a student, I will carefully study your evaluation form and create your personal breakthrough guitar lessons strategy that is specific to you. Then I create your first lesson based on your lesson strategy. 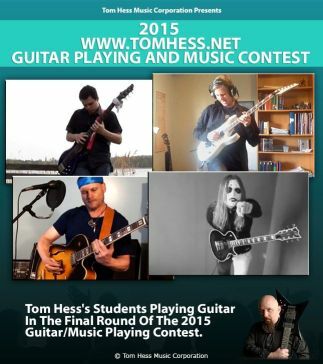 As soon as I’m done, I will upload your lesson into your student account on tomhess.net and email you letting you know it's ready and waiting for you. All of this typically takes between 3-5 hours for me to do for you.